Roofing Contractors Lynnwood | Roof Repair Edmonds | Best Local Roofers | Hillside Roofing & Gutters Inc.
Get Your Roofing Consultation Today! 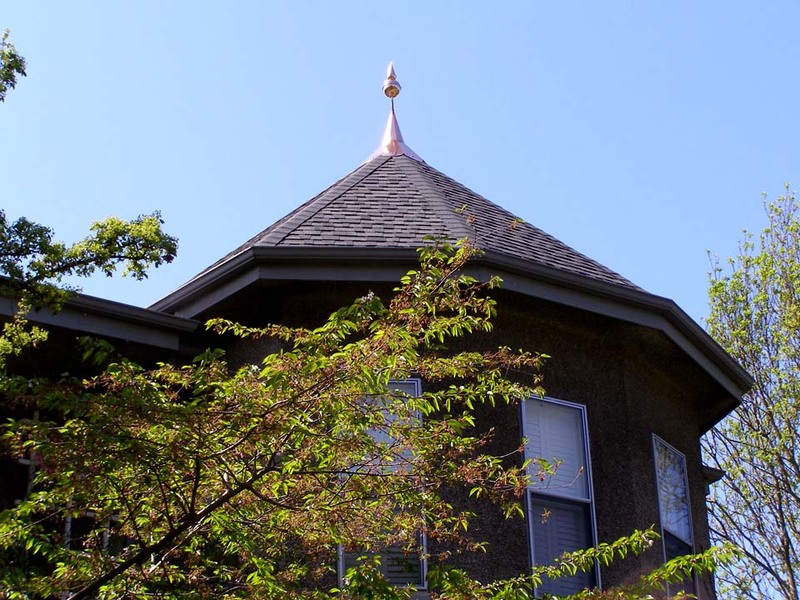 Serving the greater Seattle area for over 30 years, Hillside Roofing & Gutters, Inc. takes great pride in providing top notch service and high quality craftsmanship to your roofing project. Since 1983, Hillside Roofing has been the leading provider of outstanding roofing services in Lynnwood, Edmonds, and the surrounding areas. Our commitment to excellence and adherence to the highest standards of quality has set us apart from other local roofers. Our family owned and operated company offers a personalized experience ensuring your roofing project meets and exceeds your expectations. At Hillside Roofing, our roofers are exceptionally trained in all types of roofing services. We offer residential roofing delivered with quality workmanship, accuracy, and attention to detail. When you need the best roofers for the job, there is no need to go anywhere else. Our locally owned company delivers superior service from trusted local roofers. Our hands on approach guarantees that we will deliver the careful roofing services needed for the best results. 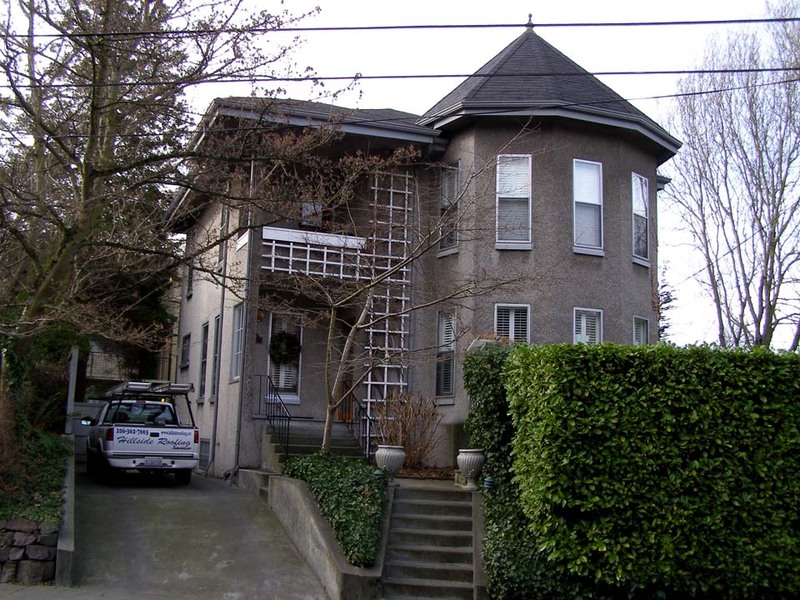 Known as the “expert residential roofer,”you will find that we are the best roofers serving Lynnwood and Edmonds. Our management has a combined 124 years of experience in the roofing industry. When you choose Hillside Roofing for your next roofing project, you can rest assured knowing you are receiving top quality roofing from an experienced local company. As your certified roofing contractor, we make sure that your home is fully protected with a strong and durable roofing system. Our roofing contractors can protect your home with sturdy roof repairs, expert roof replacement, and ongoing roof maintenance services. Give us a call to request an estimate by calling us at (206) 362-7663 today! We look forward to making your roofing project a success.